Innocent, lovely voice. 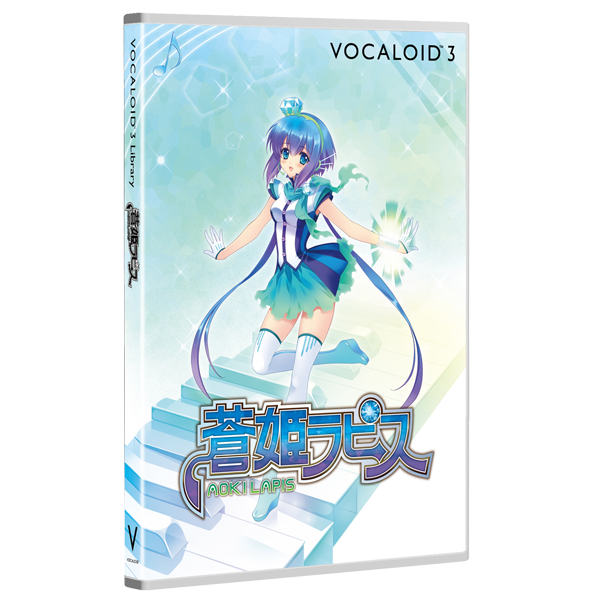 Additionally, this Japanese female Voice Bank features lively, crisp high tones. 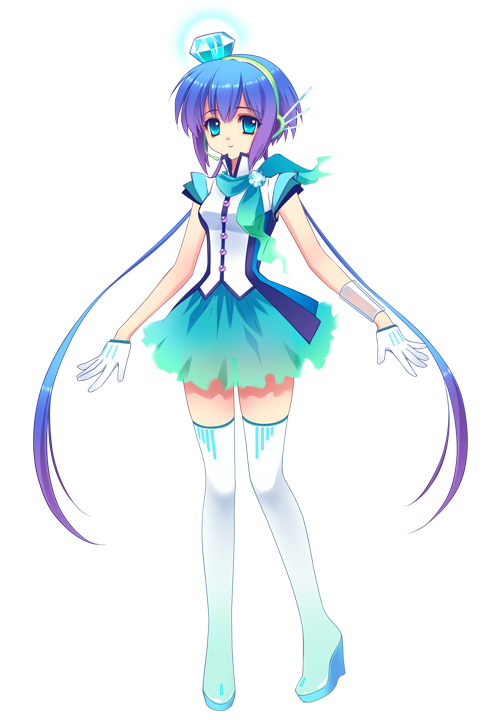 "AOKI LAPIS" is a 150 mm tall fairy developed from the i-style project..